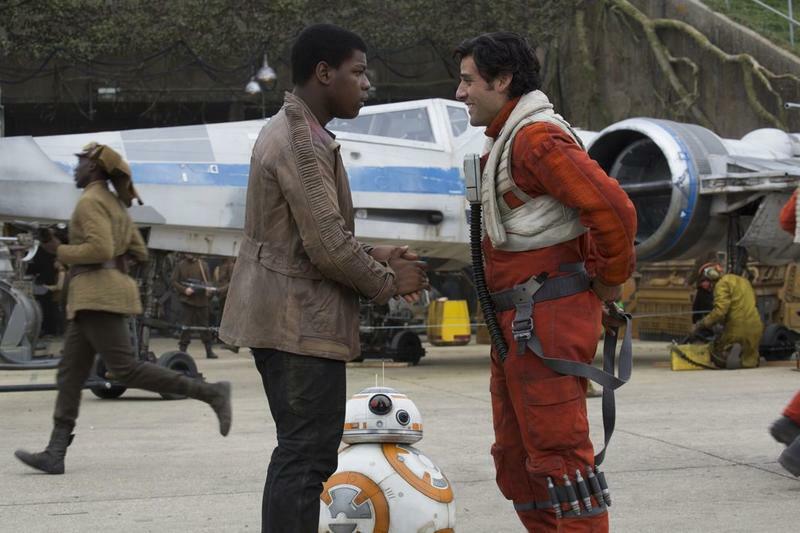 Star Wars: Episode VIII, which was scheduled to hit theaters in early 2017, has been delayed. Disney and Lucasfilm made a joint announcement confirming the delay on the official Star Wars website. 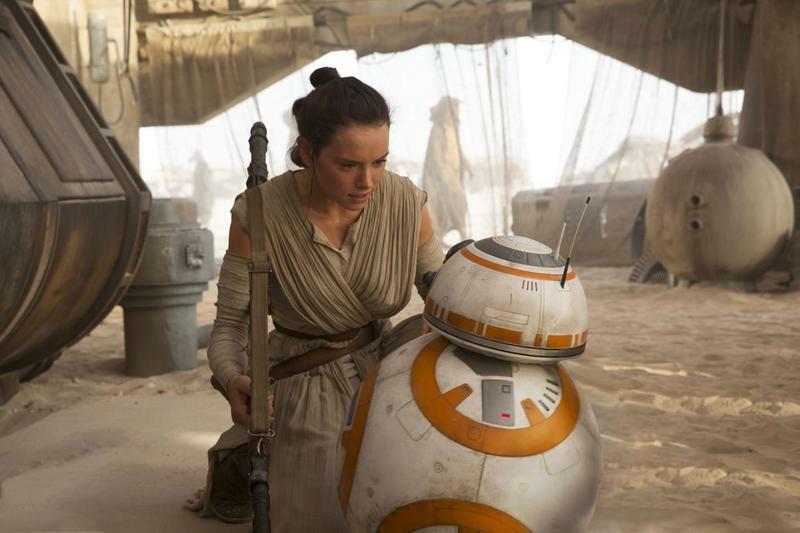 The film is now scheduled to come out on Dec. 15, 2017, a full two years after Episode VII (and one year after the spinoff, Star Wars: Rogue One). 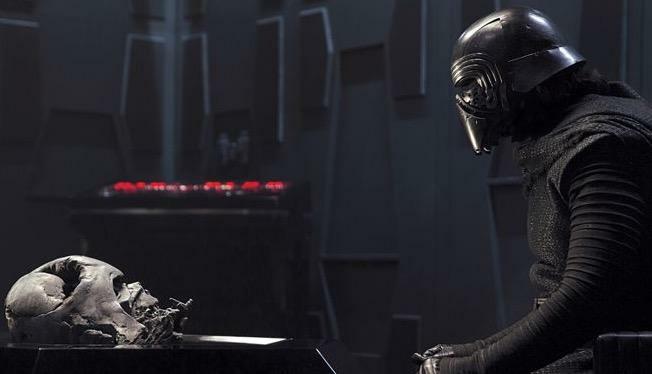 When Disney announced its Star Wars roadmap, it always seemed odd Episode VIII was being lumped toward the beginning of 2017, just a few months after the release of Rogue One. 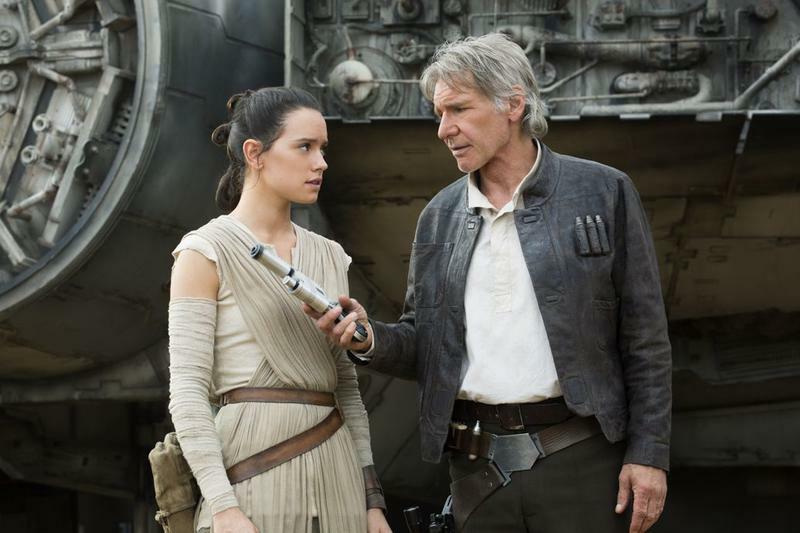 Pushing the movie back will not only give Disney and Lucasfilm more breathing room, but allow them to send more time fine-tuning the story, which is reportedly being re-written to more prominently feature Rey, Finn and Poe, who quickly became fan-favorites following Episode VII’s release.